Fantastic concert in Acciaroli last night! Live music in the square with a perfect fusion of tradition and innovation bringing together Neapolitan Tarantella and cerebral electronic music with a great live trumpet. 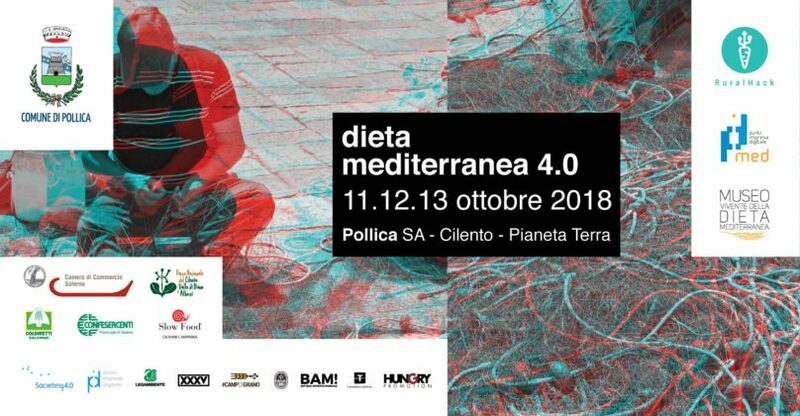 The 3 day festival celebrates the ‘Dieta Mediterranea 4.0’, ie. giving the Med Diet an upgrade. This area of the Cilento is the home of the Mediterranean diet and by bringing together old and new they want to show local people and businesses how this tradition is not a thing of the past but a useful starting point for them to take the future into their own hands.